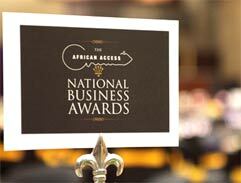 The African Business Awards is the key annual event for the African business world and Top Billing was there to see who were victorious in this year's event. 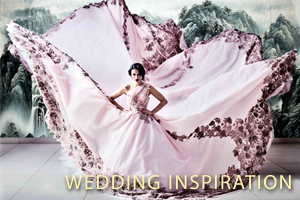 This week Top Billing presenter, Ursula is wearing a stunning, colourful dress by Philosophy. This week Ursula wears a stunning dress by Terrence Bray. This week Jeannie D wears a one shoulder dress in grape, by Lipsy at Blue Bay. This week Ursula is wearing striking dress by Diane Von Furstenburg. This week Ursula is wearing a vivid dress by Elie Tahari. 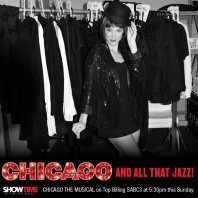 This week on Top Billing Jo-Ann is wearing a glamorous dress by Klûk CGDT. Janez hits the gym at the start of a day with the lovely Tasmin Montgomery. They chat about personal fitness and being an active mum. 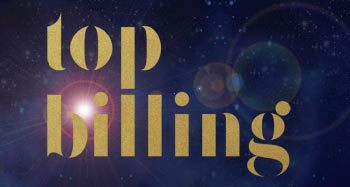 This week on Top Billing we shed some light on what to expect at the upcoming wedding of the decade. This week Jo-Ann is wearing a stunning dress from Neo Boutique. 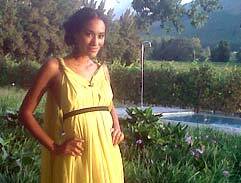 This week Top Billing presenter Jo-Ann is wearing a stunning purple dress by Alessia. Jeannie D is wearing a beautiful lilac dress by Only One, available at The House of Fashion. 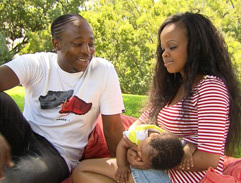 This week on Top Billing our new presenter Simba, spends the day with Generations star, Thabiso Mokhethi, his wife Gaaratwe and his two beautiful children.